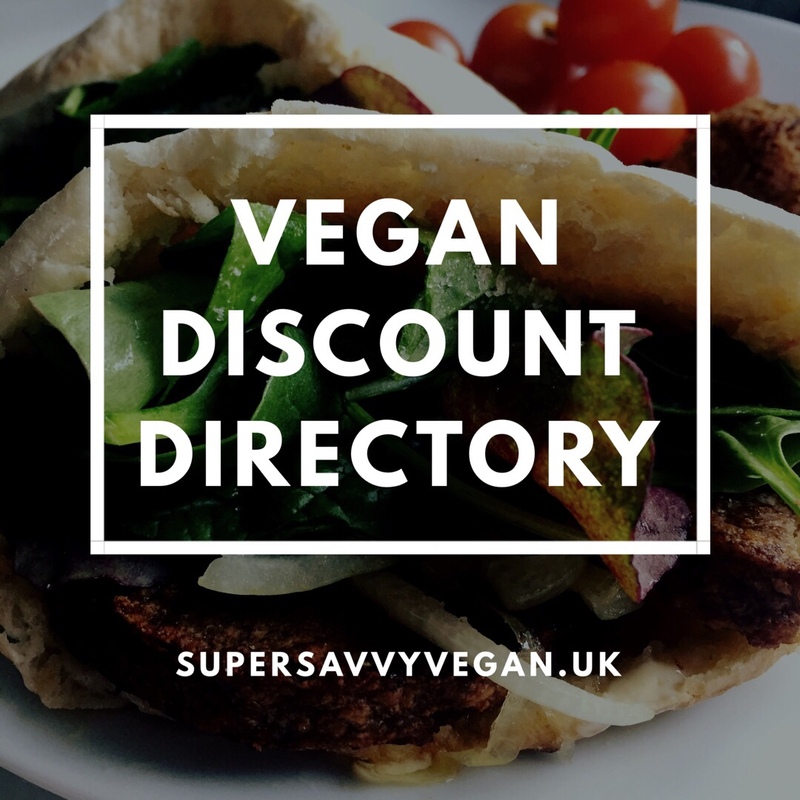 So pleased to be able to give you a discount on some scrummy vegan brownies and fudge from Lottie’s Vegan Bakery. Read on! These gorgeous boxes of loveliness arrived on our doorstep recently as Lottie asked us if we’d try out her vegan brownies and vegan fudge. Oh go on then! 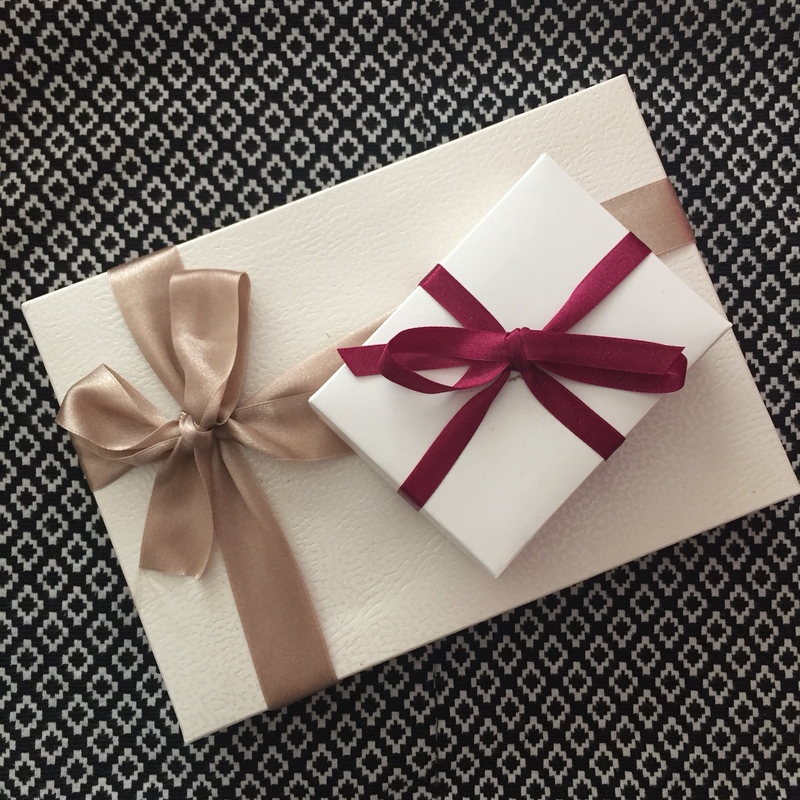 It can be a tricky thing to send cakes through the post but Lottie nailed it and everything arrived in perfect condition all wrapped beautifully. We loved the pretty ribbons and the spotty paper! 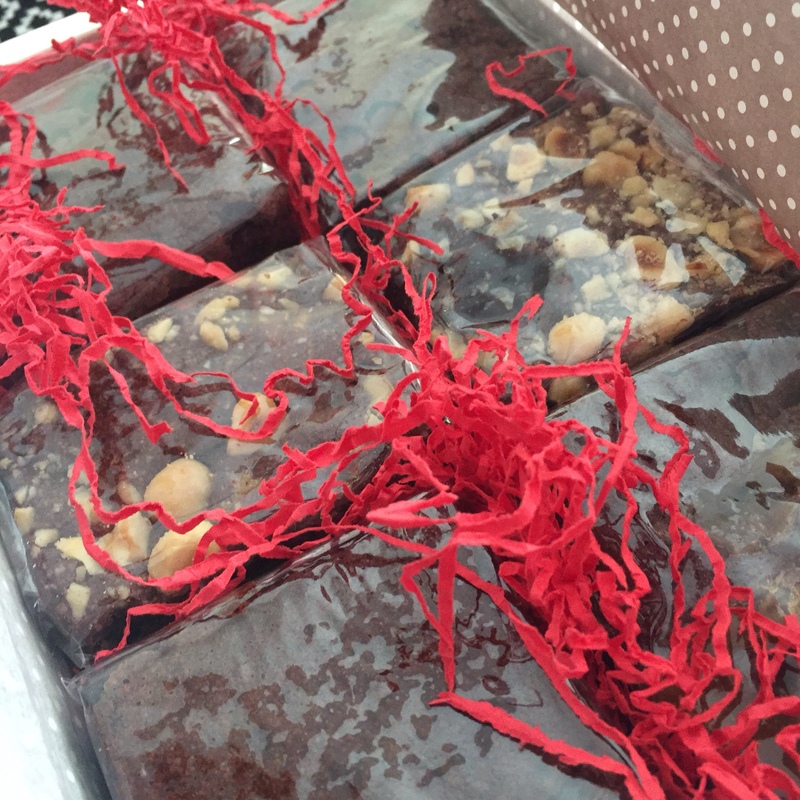 We enjoyed three different types of brownie – double chocolate, salted caramel and hazelnut. 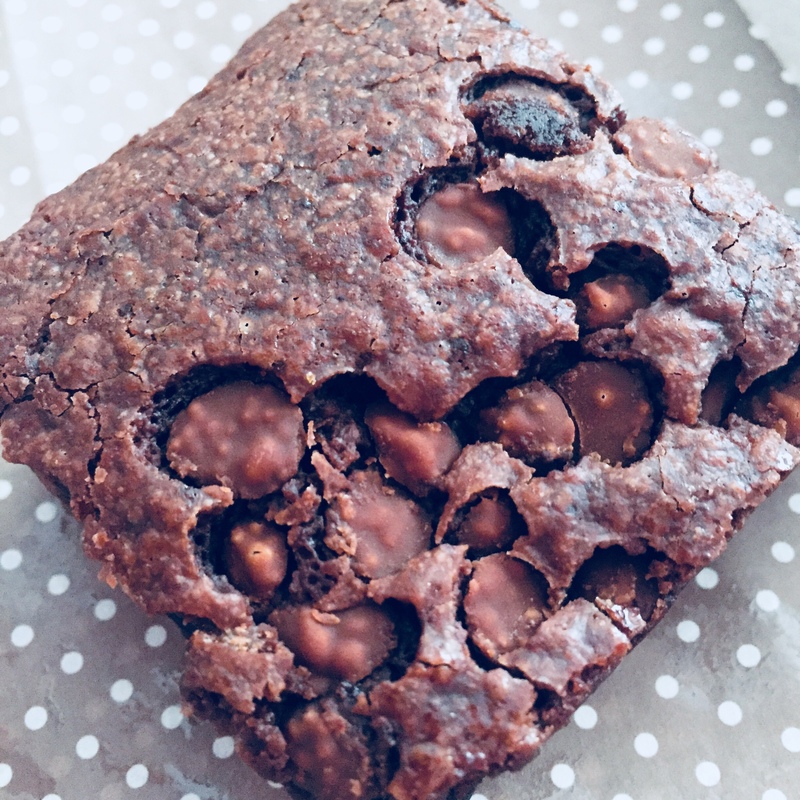 I say ‘we’ as there are 5 official ‘testers’ in our family and we all loved Lottie’s brownies. 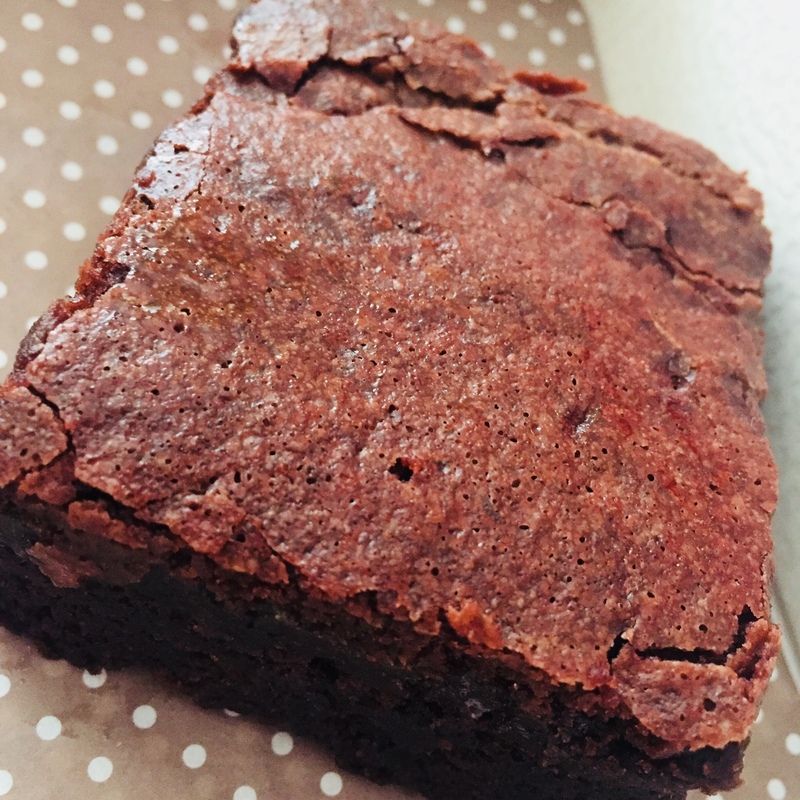 They were moist and melt-in-the-mouth chocolately, exactly how the perfect brownie should be. So onto the fudge. Now I’ve tried a couple of dairy free fudges over the past few years and they’ve been dry and chalky and well, I’ve not enjoyed them at all. 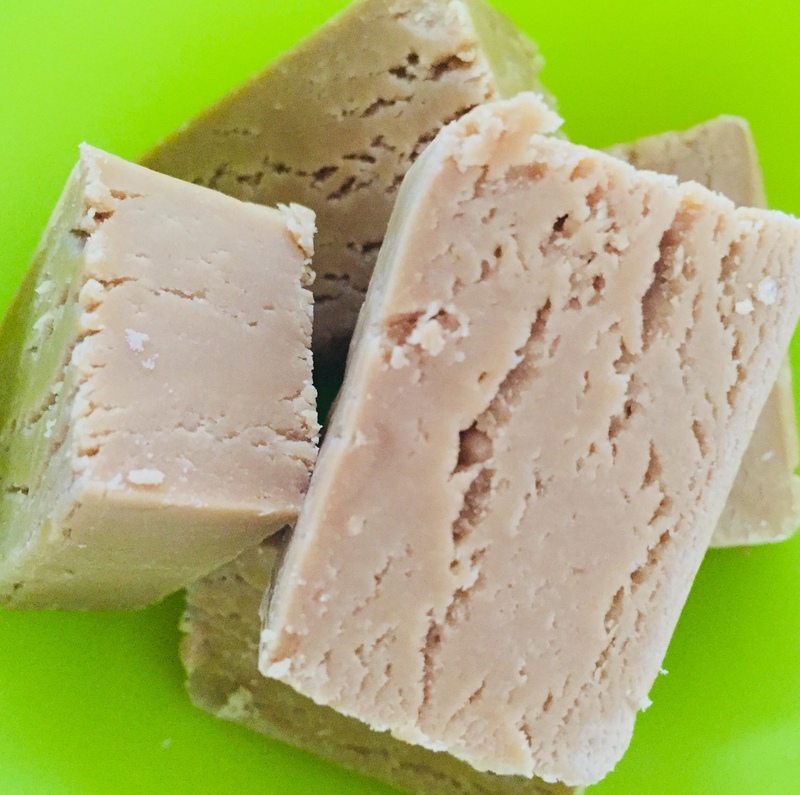 I have to say Lottie’s vanilla vegan fudge was absolutely utterly scrumptious. Soft and creamy and totally dreamy. You’ve got to try it yourself! And you can with the discount code below. 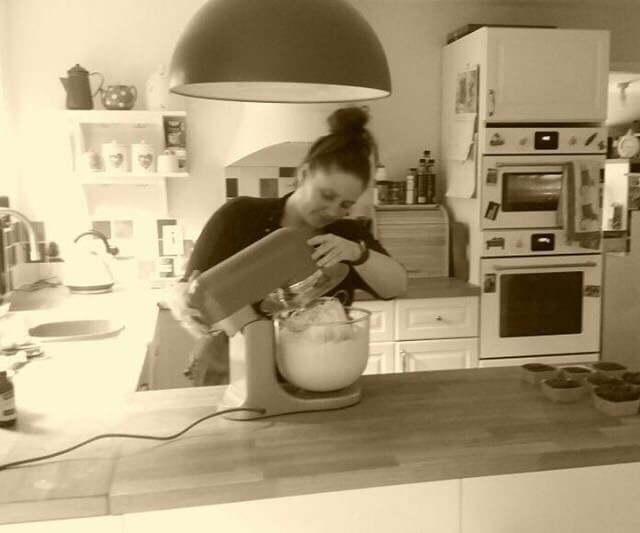 Lottie pictured below at work in her kitchen, started her business in February 2017 and sells at fairs and festivals as well as online at Lottie’s Vegan Bakery. Use the code Savvy15 on Lottie’s website before the end of December 2018 to get a fabulous 15% off your order! Please share with friends too. 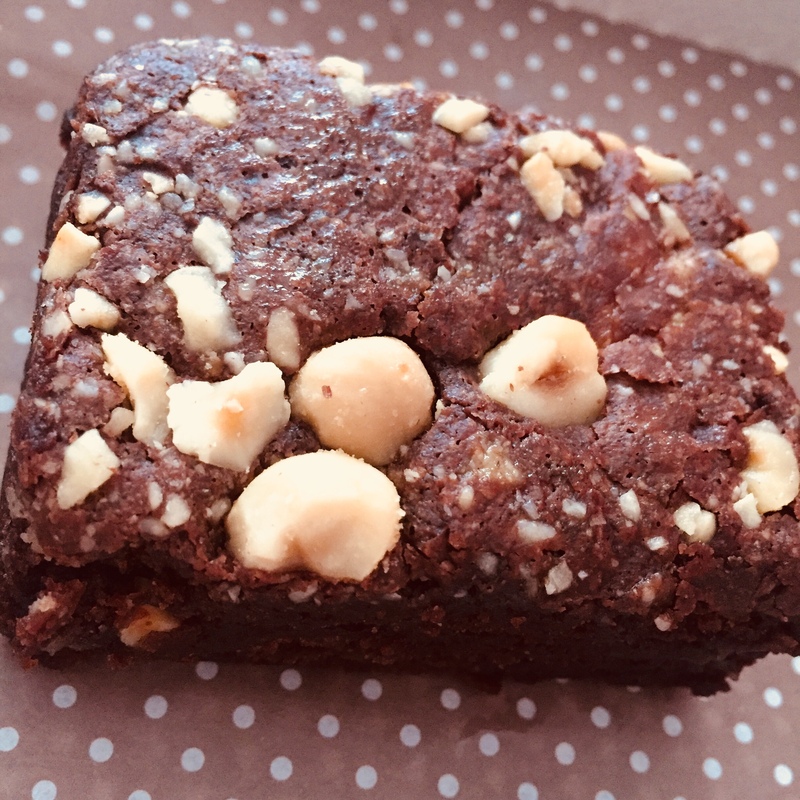 As well as vegan brownies and dairyfree fudge, Lottie also sells vegan millionaire’s shortbread, vegan rocky road and vegan bakewell slices online. 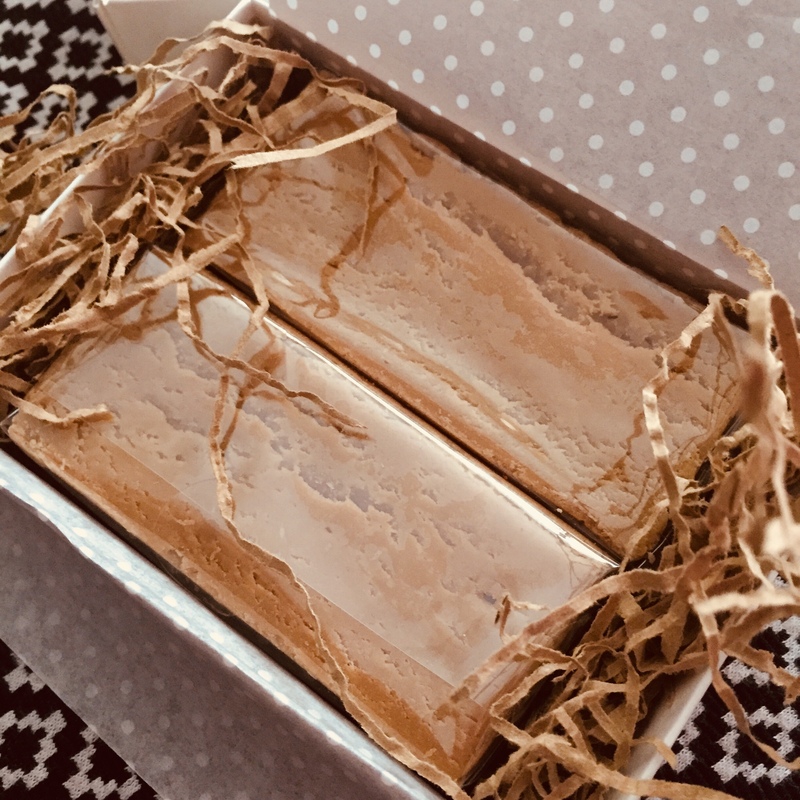 Her vegan vanilla fudge gift box and brownie gift box are perfect vegan Christmas presents or vegan birthday gifts (hint hint to my family!!! ).